The doyen of screenwriters William Goldman has argued that when a film is a hit the director gets the credit and when its a flop the writer takes the blame. 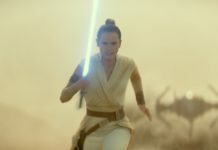 It’s a fair point but the WGA has put together its nominations for Best Original and Best Adapted script and is usually a pointer as to what will make it to the Oscar nominations There is one particularly surprising film on the WGA shortlist. “Arrival,” “Deadpool,” “Fences,” “Hidden Figures,” and “Nocturnal Animals”. 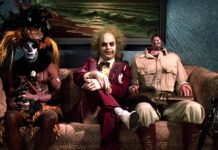 There are discrepancies between the WGA & Academy Award classifications as AMPAS has already classified both “Moonlight” and “Loving” as adapted, rather than original, screenplays but the big surprise is that Deadpool has a nomination – a nomination for a comic book film adaptation is as rare as a funny Adam Sandler film and it seems that the film is still making waves a year after its release having recorded the biggest ‘R’ certificate box office gross ever in the US. 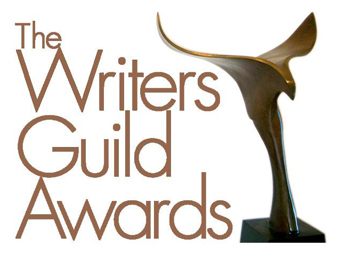 The WGA awards are on February 19th and are held simultaneously in New York and Los Angeles. Next articleScorsese scraps his next film……. The future of the Star Wars franchise……. 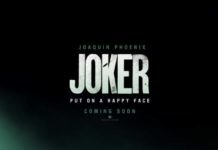 10 things we know about Joaquin Phoenix Joker……. How Christoph Waltz almost gave up on Hollywood…….